Zuzutel is a new trade mark from Global & Media Telecom Solutions (G&MS Ltd.). We intend to be the provider of choice for integrated data, voice and video communication solutions to the corporate and individual / residential markets through our latest generation network with best-in-class broadband access technology. It is our responsibility to help your business grow and become more competitive! We understand how fast your business can change and are committed to helping you adapt using the newest technologies. Our mission is to provide quality communication solutions and related consulting services worldwide. Our wide range of secured and data-encrypted Internet-based communication solutions are easily accessible and highly customizable to serve individual households, small- and medium- sized business, large corporations and state institutions. We intend to continue to expand our business into network communications and related information technologies, also providing quality services to major operators and suppliers globally. We provide affordable and secure communication solutions connecting individuals and companies through broadband devices worldwide. We offer flexibility, portability and ease-of-use. Our diversified portfolio of services with multiple features and variety of benefits is developed to suit your business needs and make your daily communication easy. Integrity - We act upon careful and correct examination of all relevant facts. We adhere to the highest ethical standards, and abide by all local, national and international laws and regulations. Respect - We respect and appreciate cultural differences, and work in the best interest of everyone, whether clients, consultants, employees or shareholders. 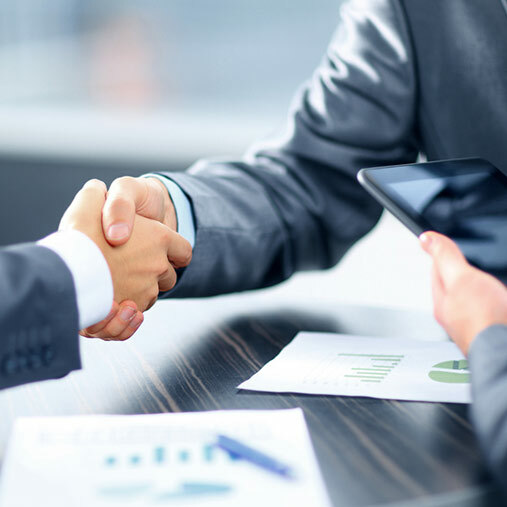 Confidentiality - We value our customers’ interests and maintain strict confidentiality, which also extends to our employees, suppliers, and everyone who helps us grow. Enjoy face-to-face communication without installing any software, directly from the WEB. Ideal solution for large team meetings, cross-functional or training events, distance learning and educational training… or simply for your group of friends or family! All together face-to-face! No need to speak… write what you want and express emotions with many emoticons. Send files & Presentations while you are in a conference… YouTube videos and uploaded/posted pictures are automatically previewed in the chat. FREE calls between Zuzutel subscribers from any PC or smartphone anywhere! Low rates worldwide with excellent quality. More than 50 FREE destinations, depending on the CallPlan. Connect mobiles and landlines all over the world, directly from the web, through your Zuzutel account. Forward all incoming calls to up to 5 mobiles and landlines worldwide! Need to make a spontaneous Audio conference with 3 participants? Then you can`t miss the 3Way Calling service… Or, if you need to create an Audio Conference room with PIN access, you can manage it through your personal Zuzutel account, with possibility to invite up to 15 participants in 15 audio conference rooms, depending on the CallPlan. Record all important calls from your audio conferences. You can`t pick up the call? Don`t worry about, you will receive a mail with an audio message as attached file in your personal Email and your Zuzutel web account. There is something very important to tell you… put on hold the current call and answer the other one. Be always advised about other incoming calls while you are speaking on your phone! Perfect solution for your office with no additional charges. Use your fax from computers or mobile devices anywhere, No software installation needed. Personalized Fax Sheet: Your recipients receive a fax with your name and contact number (can be changed any time). Online Address Book with email and fax distribution lists. Online Storage of sent and received faxes for up to 30 days. Online Fax Management: fax forwarding, fax-to-email, fax annotation. Personalized Sending Options: re-dial notification, scheduled delivery, expiration / kill time, number of attempts, priority level. Send messages on-line by accessing your active Zuzutel account. Enables you to send SMS from your personal Email account (Outlook, Outlook Express, Mozilla Thunderbird). SMS is sent to multiple recipients anywhere in the world. All services accessible from your web account: Video Conference, Voice calls, Fax, SMS. Choose the calling plan that best suits your needs, and enjoy it! To guarantee the security of your communications. Edit your personal information and upload required documents to personalize your web access. Using the most common ways of payment: Paypal, Skrill, Epay, Credit Cards. Displays all the payments made from the account. Be always informed about the current credits you have. Charge your account by voucher, or generate vouchers from your account to transmit funds to another Zuzutel account. Notifies (by Email, SMS) of Zuzutel account payments, password changes, and calling plan changes. Different ways to receive the incoming calls! 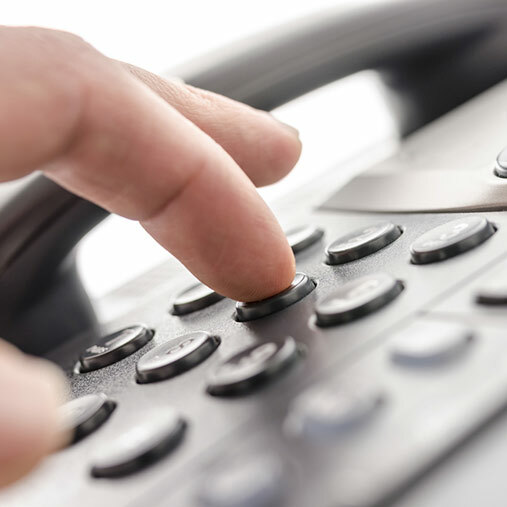 Configure the account to receive calls or faxes, or even to be used as called number for audio conference purposes. Displays all Calls, Faxes and SMS history with individual recipient, cost and status information. Simulate the calling process to discover the cost per minute of a call, and the number of minutes you can call that number with your current credit. PERSONAL EYE CONTACT - You can see the person you are talking and experience more complete and effective communication. MULTI-PURPOSE MEETINGS - Communicate and collaborate with clients, partners and team members at multiple locations simultaneously, while saving travel time and expense. ADVERTISING - Create targeted and engaging video content. TRAINING AND EDUCATION - Create compelling, easy-to-remember and easy-to-find content while connecting with experts from anywhere in the world, at any time, and in any language. CUSTOMER INTERACTION - Differentiate your organization with highly personalized customer care from any device to any device. Quickly connect customers to the experts they need. Call anyone, anywhere from your computer or mobile phone! SECURE - All calls are encrypted for your privacy and security. Free unlimited calls among Zuzutel subscribers are included in all Zuzutel Calling plans! MOBILITY & CONVENIENCE - Send faxes from your computer, laptop, PDA , smart phone or mobile phone. Fax transmissions can be sent also directly to email, providing access anywhere and anytime where access to email is available. 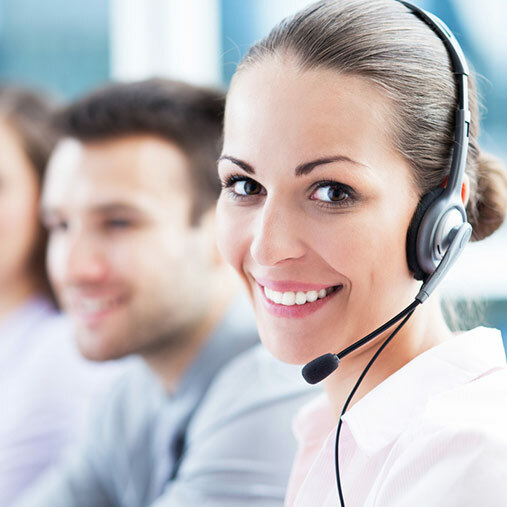 RELIABLE, EASY AND EFFICIENT MANAGEMENT - User-friendly full-featured online service interface eliminates time-consuming busy signals and send / receive wait times. SECURE & CONFIDENTIAL COMMUNICATION - Secure online network and high-level of file encryption. PERSONALIZED & FLEXIBLE COMMUNICATION - Each document you send reflects your chosen name and contact number, which are easy to change if needed. NO setup fee; NO software installation needed. Up to 54 FREE FAX DESTINATIONS, depending on your calling plan. NO expenses for fax machines and consumables (paper, toner, etc). Ability to archive faxes digitally! NO additional fax number: send a fax from your virtual number. Participants do not need a computer to participate in conference calls. Zuzutel’s conference system can reach any mobile or landline phone worldwide. Among your business’ multiple offices located anywhere in the world. Conference calls can be scheduled at any time, and if needed, disconnected and re-initiated at no extra charge. Zuzutel’s conference call services costs significantly less than conventional telephone conference calls. Enjoy natural-sound voice quality. Naturally connect with colleagues, friends and family and everyone that matters. Allows you to control and manage all conference call options. On-demand audio conference - to organize an on-demand conference, please open an account with Zuzutel and contact our support team by email or calling us. SMS is sent to multiple recipients a§nywhere in the world. Lists the status of all sent SMS. Notifies of Zuzutel account payments, password changes, and calling plan changes. Displays SMS history with individual SMS recipient, cost and status information. Each user has online access to their number through a unique and confidential password. 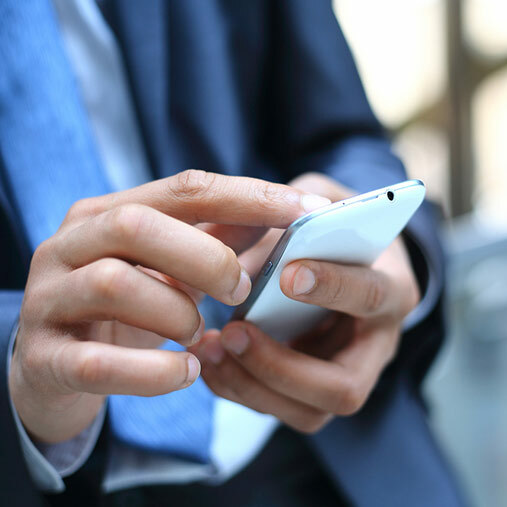 Zuzutel offers Corporate SMS Services designed for small, medium and large businesses, state institutions, government agencies and not-for-profit organizations. Sending an SMS from a PC is one of the most effective ways to reach a large number of people simultaneously, p. ex. contact large groups in cases of emergencies, for marketing purposes or with company announcements. Zuzutel cuts your telecommunications expense by enabling you to send SMS to recipients around the world directly from your computer or mobile device at very low prices. • Cultural institutions can send updates on latest offerings, including shows, exhibits, etc. • Healthcare providers can remind patients of appointments, pharmacy scripts, etc. • Councils can update on status of visa requirements, applications, etc. With Zuzutel you have a Virtual Office at any location with Internet access, without the need to buy expensive equipment. One service flexible enough to offer voice and video calls, send/receive Fax service through your email or device, SMS service. Enjoy a cost-effective, easy-to-use and full of features Zuzutel platform, that will help you to increase the productivity by combining and simplifying your communication tools. For more information, rates and optional Upgrades see our Call plans or contact us! Zuzutel Fax Platform is ideal for your business needs. It is easy to manage, without fax machines, paper, toners, maintenance and more space for them! Directly from your personal computer, laptop, or mobile phone! Send a fax with just one click and best possible rates worldwide. More that 50 free fax destinations, depending on your Call plan. Option to Send multiple faxes simultaneously to multiple recipients and many other Fax Features, inluded in your CallPlan! Directly from your account you can send Multiple SMSs to many numbers all over the world at the same time! Personalize your SMS with your company name! Personalize the contact with your partners with HD video calls, and other free feature tools! Write a private message to any participant, though the chat function. Show your YouTube Presentations online, directly from the text chat area. Transfer files, photos and any type of documents while the conference is running. Reduce travel expenses with video conferencing! Zuzutel addresses all of your home telecommunications needs, because you have everything like voice, group audio/video conference calls & IM in all-in-one solution! Just open an Account and Choose the Calling Plan that best suits your needs, and enjoy Zuzutel’s full-featured, easy-to-use, cost-effective and interactive Platform! Call anyone, anywhere with No Monthly and No Installation Fees! Low rates worldwide with excellent sound and video quality. Make Voice, Audio Conference and Web Video Calls anywhere in the world using your Zuzutel account! Meet your family and friends on the web via video chat... or call them by phone. The most suitable solution for your personal communication needs at an affordable monthly cost! To keep in constant contact with all your partners and clients from all over the world! powerful features and a variety of benefits. No connection fee! Calls are billed per minute increments. (It means that first you are billed at the first one minute and then you are billed at the beginning of every minute). Rates are subjected to change without notice. Prices do not include 20% VAT. Not Emergency numbers. We started the year with a new web site, with modern vision and intuitive content, in order to guarantee our users an easy and fast access to the information of their interest.